Listing courtesy of Perjanik Real Estate. Treelake is considered "The Heart" of Granite Bay. It runs up and down Roseville Parkway between Sierra College and Barton Road. Within Treelake are several neighborhoods, some gated, some not gated. A beautiful man-made lake was created that is surrounded by homes. The Parkway has a wonderful walking trail from the base of Sierra College to Barton Road that is approximately 2 miles. If you are looking for Homes for Sale in Treelake Village please contact today. In the spring the entire center divide has cherry blossom trees blooming with white flowers, looking like snow as they fall to the ground. The Treelake Village Park is located within the community, offering basketball and tennis courts, a playground, soccer fields, open space and picnic facilities. 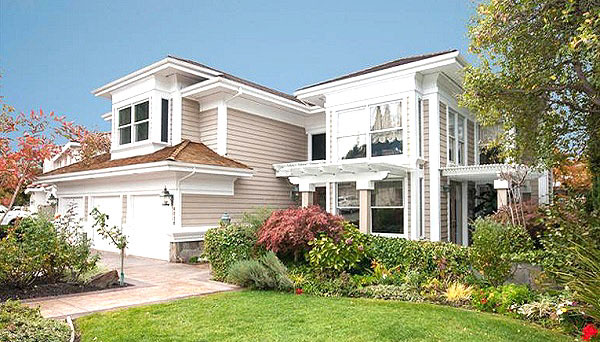 A well thought-out community, it is a mix of builder homes and custom homes. The Woods is a neighborhood within Treelake that offers homes with larger lots (approx 1/2 acre and higher). The luxury neighborhood of Wexford is also in this community. 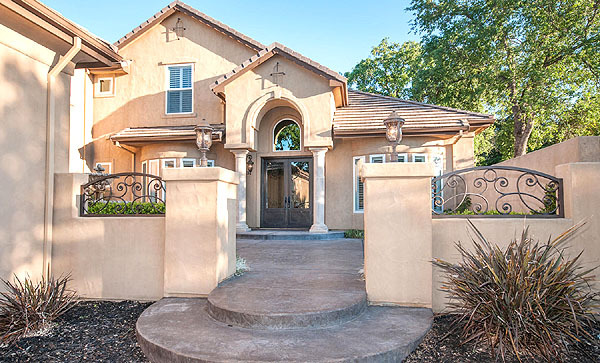 It is one of two gated and guarded neighborhoods in Granite Bay, and perhaps the most popular family-oriented neighborhood. The highly ranked high school, Granite Bay High School is within walking distance of all the surrounding neighborhoods. 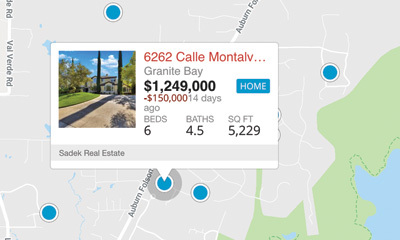 Homes for sale in Treelake Village typically have prices ranging from the $500,000's to $900,000's. If you're looking for a great place to live and raise a family, call us for a tour of the homes for sale in Treelake Village.